" Michael Jackson's eldest children spread a simple – yet powerful – message at Sunday's Grammy Awards while accepting their late father's Lifetime Achievement Award midway through the live telecast. "Through all his songs, [our father's] message was simple: love," Prince Michael, 12, said on stage at the Staples Center, surrounded by his cousins and sister Paris, 11. "We will continue to spread his message and help the world." In an emotional moment during a performance-heavy telecast, the late King of Pop's children thanked fans for their support after Jackson's death on June 25. "We are proud to accept this award on behalf of our father," Prince Michael said. "We'd like to thank God for watching over us for these past seven months and our grandma and grandpa for their love and support. We would also like to thank the fans; our father loved you so much because you were always there for him." -- Full article: Michael Jackson's Kids Spread His Message of Love "
Thank you Prince and Paris Jackson for your strength and touching words when accepting the award tonight on behalf of your father. You did so well and we're sure he is very proud of you, smiling with you every moment. May God bless you both and also your brother. You are all in our prayers. We will forever love your father with all our hearts, and please know that this extends to you as well. It must be very odd to have so many strangers say they care about you, but we fans are an extended family all over the world (our 'MJFam') and you three are always welcome if ever you should need us. L.O.V.E. and blessings. Yes, Paris, Prince and Blanket, you and your father will always be in our hearts. We care for you as well. 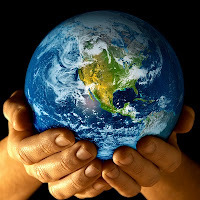 We pray for your well-being,too, and carry on your father's work here on Earth. May God bless all of you and guide you to lives in which you can feel happy most of the time. Please know that just to be oneself and to learn to love oneself even if one makes mistakes is good enough. You don't have to be perfect for us or for the world. We will love you even if you make mistakes. Don't try to fulfill the expectations of others because they don't run your lives. It is you who have to find a way that feels good and right for you. You don't have to prove anything to us. Just live a happy life - even if that means that you don't want to be in the spotlight. It would be okay. We love you all, and your father. We will pray for you and your father. You are always our family, too. 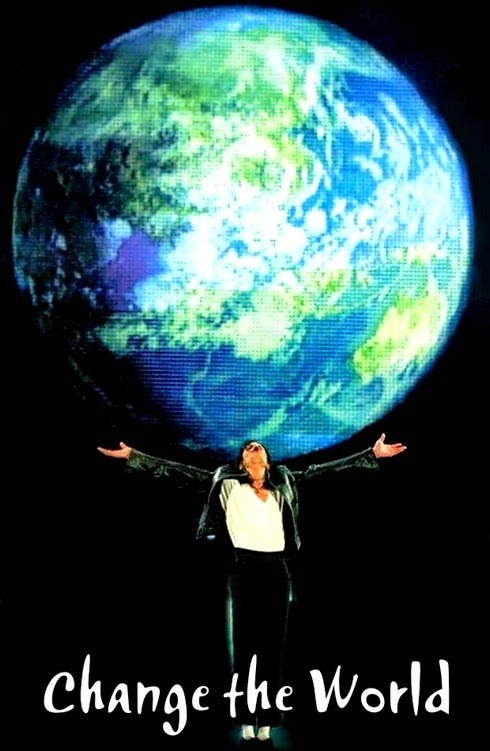 Can't express my feelings .... 'Earth Song' without Michael .... God, I miss him so much! This ist one of these certain moments I feel so LEFT BEHIND! God bless you, Paris, Prince and Blanket! We L.O.V.E. your father with all our hearts, and we love YOU as well. Keep the strength and the L.O.V.E. in your hearts and know that you'll never be alone, cause we are there for you, too. The incredible effect that Michael Jackson had on so many of us and on the world is not mistake. He was a gift to the world. I believe he is the energy behind the consciousness raising that is going on now. We have begun the journey and we will not stop. Think about his message, in his songs and in his heart. 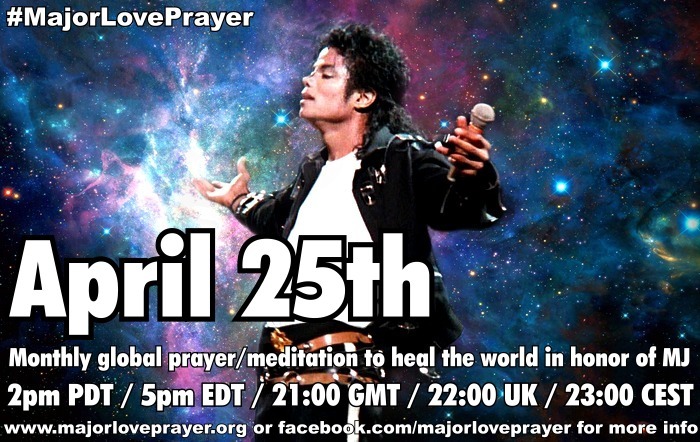 He was truly an ambassador of L.O.V.E. and will always remain in our hearts and minds. THank you Michael for everything.